Editor’s note: This review is part of our rangefinder review series. The Precision Pro NX7 was named Best New Golf Rangefinder for 2018. 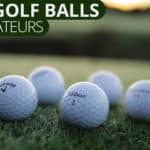 Click here to read more of our golf rangefinder reviews. Laser rangefinders are excellent pieces of technology. 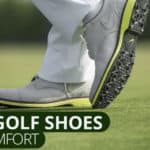 They’re a quick way to shave a few strokes off of your game and to give you a bit more confidence while out on the the course. It’s important for the best laser rangefinders to have excellent accuracy, batter life, zoom, and the ability to lock onto the intended target. It’s also great when your device is lightweight and feels good in your hands. The NX7 laser rangefinder scores well on all of these points and is priced competitively. Dollar for dollar it’s likely the best laser rangefinder for the money. The Precision Pro NX7 is as accurate as any of the best golf laser rangefinders on the market today. The NX7 is accurate within one yard of any target and can measure distances to the 1/10 of a yard. 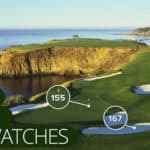 Want to know whether it’s 45.9 yards to the bunker vs. 45.6 yards? We have no idea why you would, but the NX7 has your back. To lock onto a target with the NX7 you simply push a button on the top of the device. A circle with crosshairs will appear. After placing this on the desired target, you hit the button again. The crosshairs will blink until the yardage is found and displayed. The NXY is easy to use and provides you with exactly what you need without any gimmicks. The NX7 also boasts Target Acquisition Technology (TAG) that prevents the device from picking up objects in the background when you’re trying to hit a specific target. This laser rangefinder can pick up targets that are up to 400 yards away. That’s really far. With some golf rangefinders, it’s easy to accidentally laser the yardage to a tree behind the intended target. 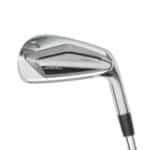 This can lead to wayward shots that overshoot the green. With the NX7 you don’t have to worry about this as much. But it’s only as accurate as its user, if your hand is shaking or you can’t keep it steady on the target, you’ll want to laser the flag pin twice to make sure you’ve hit the correct target. 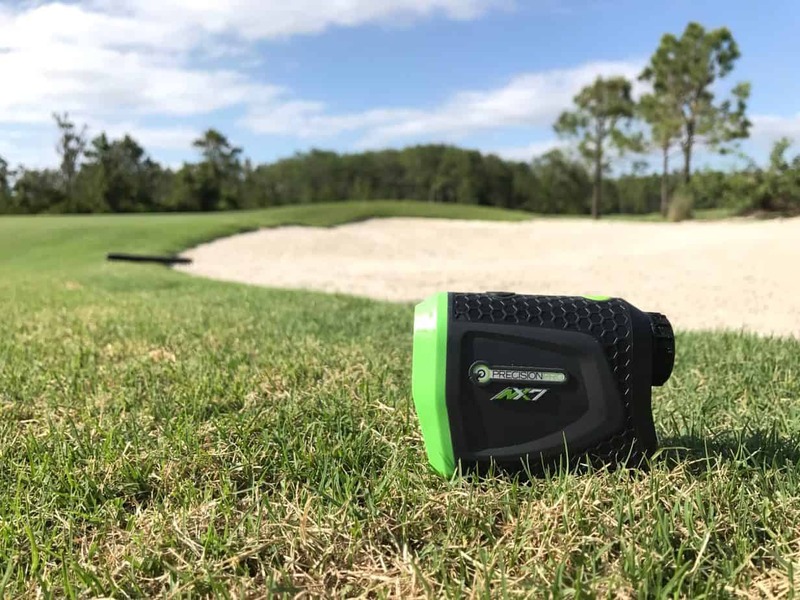 For those of you looking for a bit more technology in a golf laser rangefinder, Precision Pro also offers the NX7 Pro with slope technology. 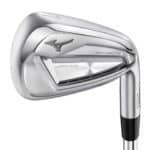 The NX7 pro differs from the NX7 by providing the yardage to a hole with elevation taken into consideration. 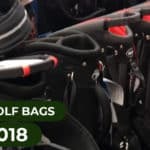 This can be incredibly helpful on course that have large elevation changes or courses that you are playing for the first time. With slope technology engaged, the NX7 pro will tell you the actual yardage to the flag pin and the distance with elevation taken into account. This added benefit is not tournament legal but can easily be turned off for tournament play. The NX7 Pro also features the pulse vibration technology that lets you know when you are locked onto your target. This is great for checking the yardage on a target when there are other objects in the background or the foreground.